Announcement Names on the Jersey Shore's Custom beach writings make wonderful unique gifts. Write names in a heart, a special message or even your business name, on the beach of the Jersey Shore. Create a custom beach necklace or buy one already created. While on my trips to the beach I collect sea glass. Please take a look at my sea glass creations. PLEASE READ EACH LISTING FULLY!!!! 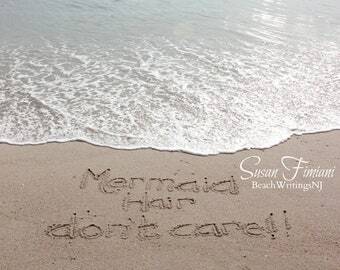 Unless otherwise noted, my custom beach writings are are YOU PRINT, meaning I email you the pictures & you print them for PERSONAL use only! Follow me on Facebook! 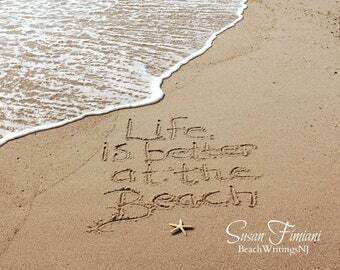 http://www.facebook.com/beachwritings and find out when I'm going to the beach to fill your order! I typically go to the beach 3 to 4 times a week. Yes, even in the winter. 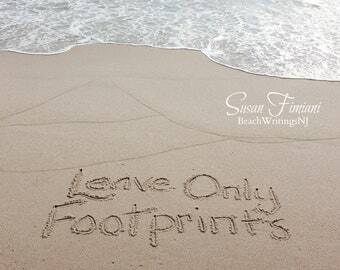 One thing you will never see in your personalized beach writings, FOOTPRINTS! The only editing I do to my pictures is for light or contrast for better printing. I may also adjust the stick figures to line them up better. But all of my items are hand drawn BY ME! 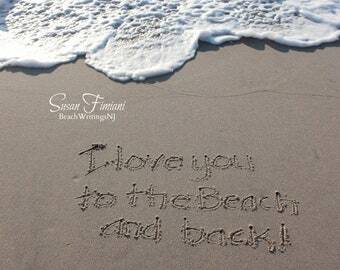 I do not digitally create the images and I actually go to the beach to do them. I'm not that good with editing photos for me to do this any other way! I reserve the right to cancel an order based on what is asked to be written & I retain copyrights on ALL of the pictures. Order from the Original Jersey Shore Beach Writer today! Pin 3 of my listings to your Pinterest account, then click on the “Contact shop owner” link to send me the 3 links to your pins. I'll send you a 10% off coupon to be used on any order in my shop! Names on the Jersey Shore's Custom beach writings make wonderful unique gifts. Write names in a heart, a special message or even your business name, on the beach of the Jersey Shore. Create a custom beach necklace or buy one already created. While on my trips to the beach I collect sea glass. 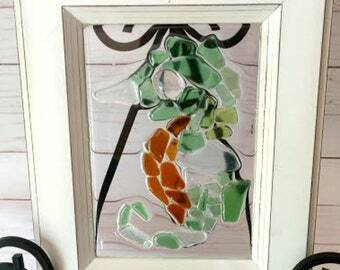 Please take a look at my sea glass creations. 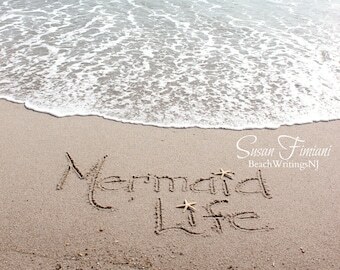 Video summary: My beach writings are always done by hand, never digitally created. I could write a novel here. I could tell you all about my late mother & how she passed her love for the beach on to me, but I'll get to the nitty gritty. I saw the idea of writing in the sand. I already had a good camera and I love taking pictures, plus the beach is just 3 miles from my house. I figured "let me try this out" I could go in the morning before starting my day. Now it's a years later and I am loving what I do. I've added things like sea glass jewelry and beach writing necklaces to my shop and things are going very well! I LOVE going to the beach when no one is there and I go all year round.